Grant from the Autism Society of Central Illinois aims to improve the life of an individual or child with autism. The Blake Penner Memorial Grant was established by the Autism Society of Central Illinois in 2005 in honor of one special child. The grant program is designed to help families purchase items or services that will improve the life of an individual or child with autism. Examples of grant uses include adaptive bicycles, occupational therapy, physical therapy, speech therapy, educational consultant fees and social skills training. 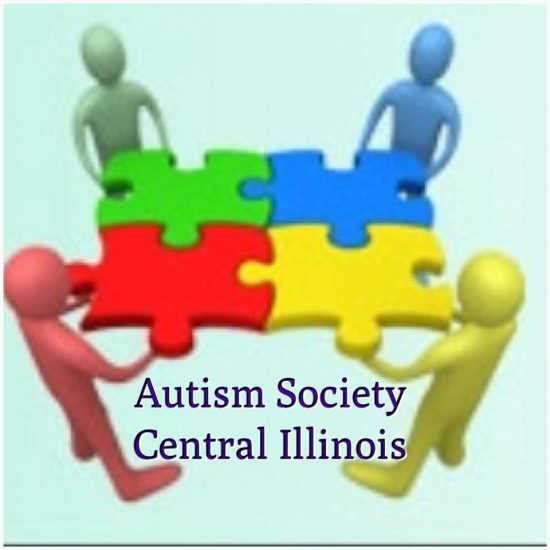 Grant beneficiaries must be a person with autism spectrum disorder who lives within the central Illinois area (must live in Sangamon or Menard county or other qualifying zip codes listed on the Autism Society of Central Illinois’ website at http://autismcil.org/). Applications are available here and must be mailed in by Nov. 3. Funds are limited, so apply early.